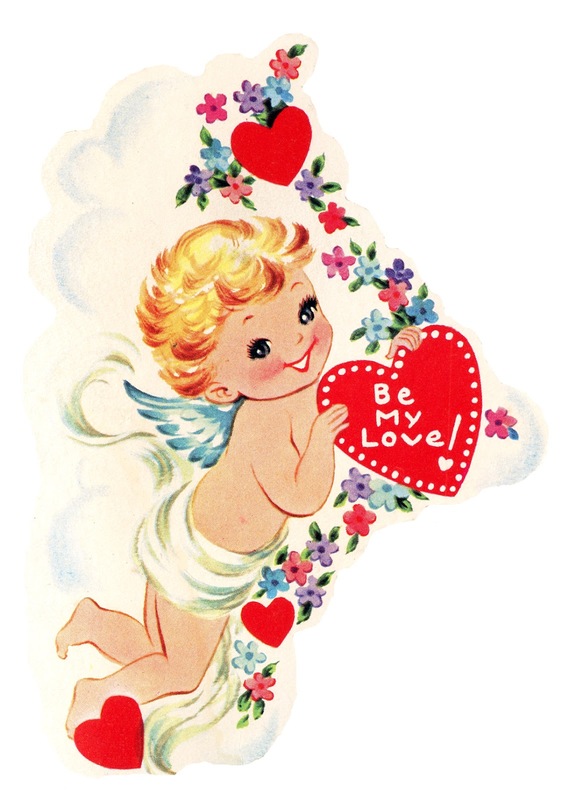 This is a cute little Vintage Image of a Cupid with a Heart! This one comes from the Retro Valentine Book, that I have been sharing free graphics from over the past few weeks. I plan on posting some extra images between now and Valentine’s Day, I have so many things that I still want to share with you guys yet! 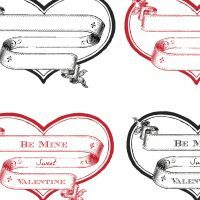 2 Cute Vintage Valentines Free Printable Heart Labels Vintage Heart Shaped Ornament – Fancy! 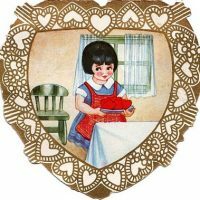 Looks like some vintage valentine’s cards that I have…Thanks! I love this little cupid! Thanks, Karen! Super cute graphic Karen. Thanks so much for sharing your lovely resources.